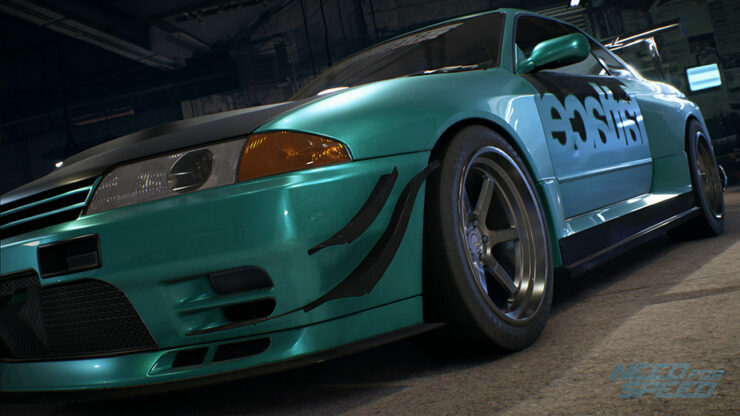 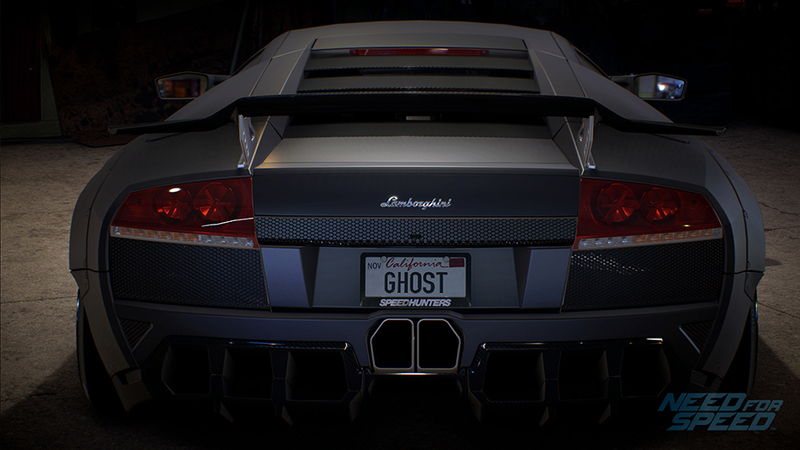 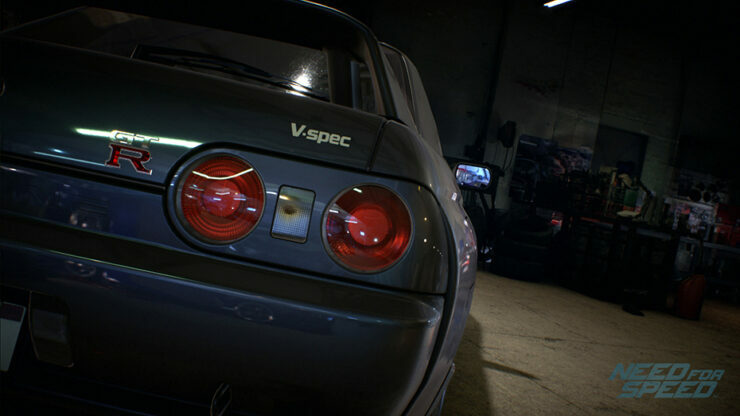 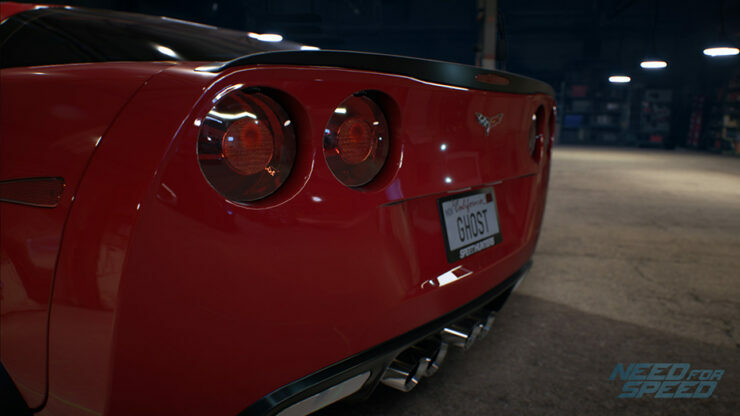 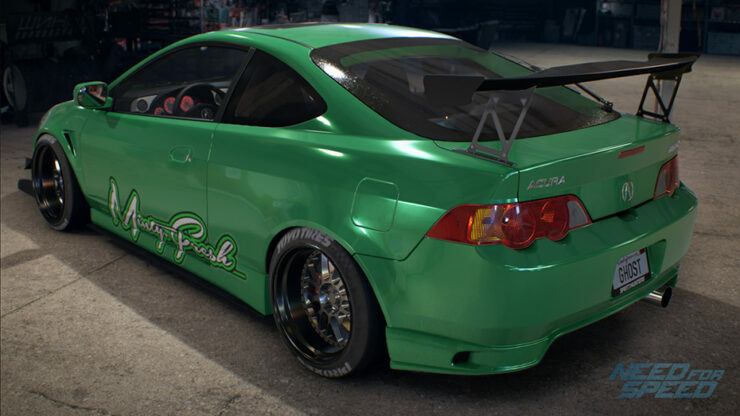 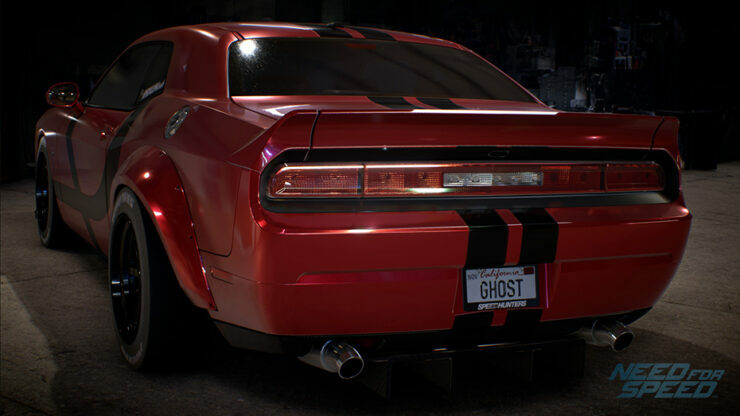 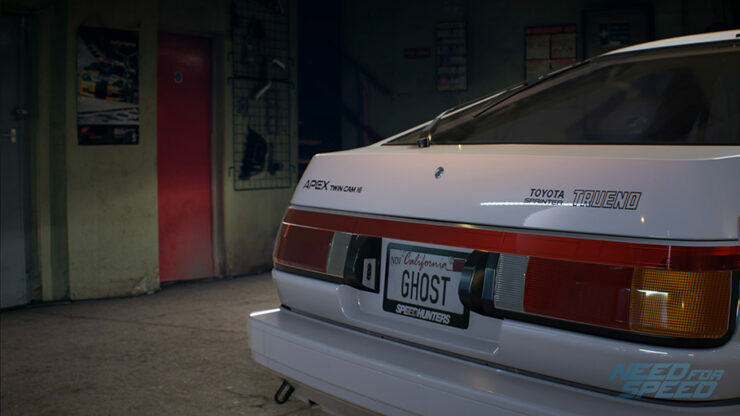 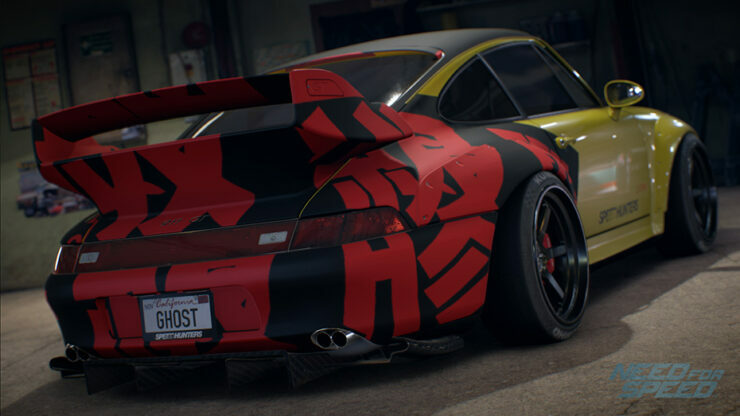 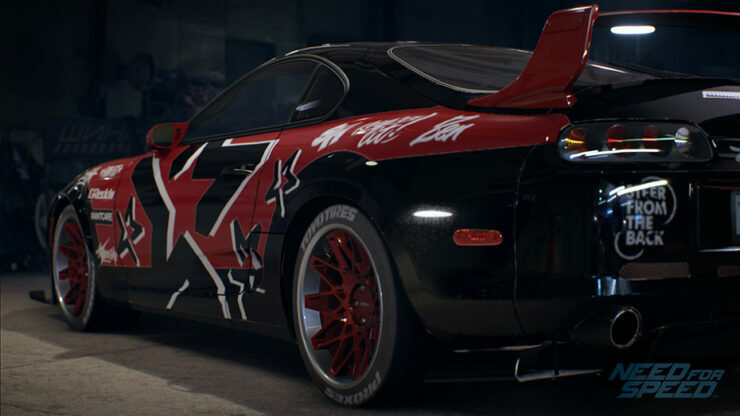 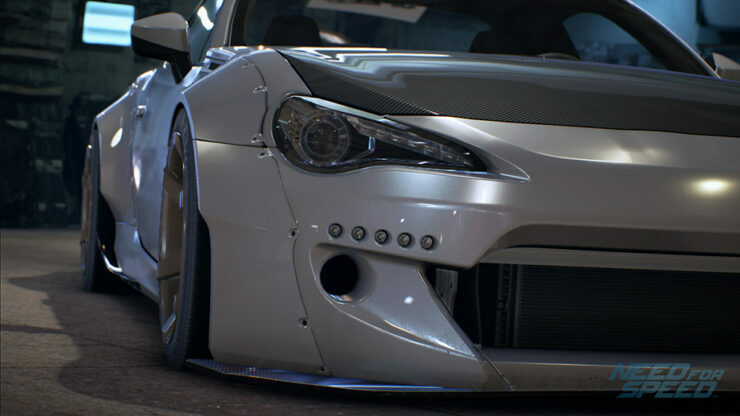 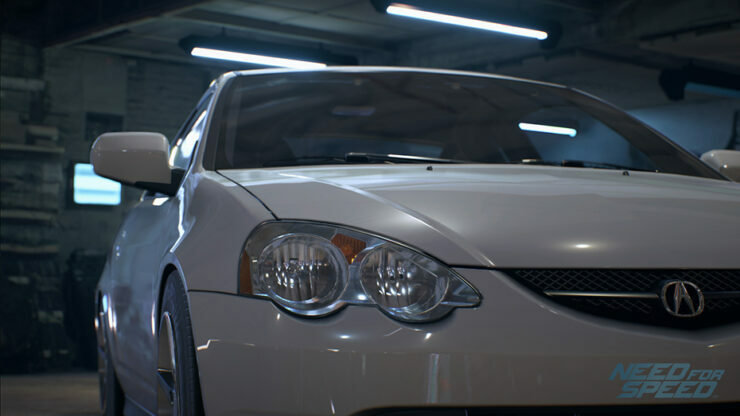 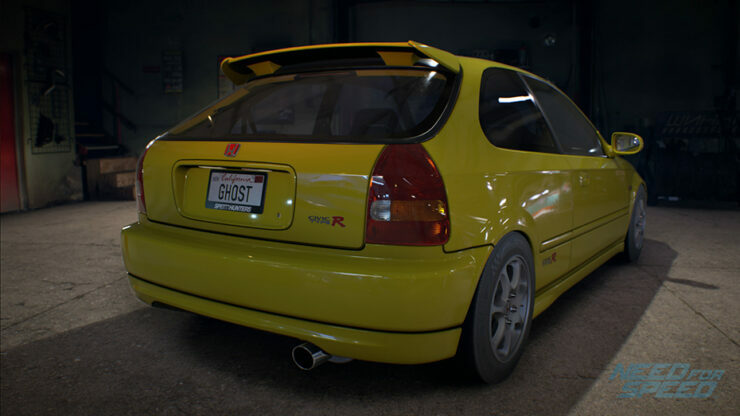 EA and Ghost Games have revealed a new set of cars for Need for Speed, bringing the total of announced rides to 49. 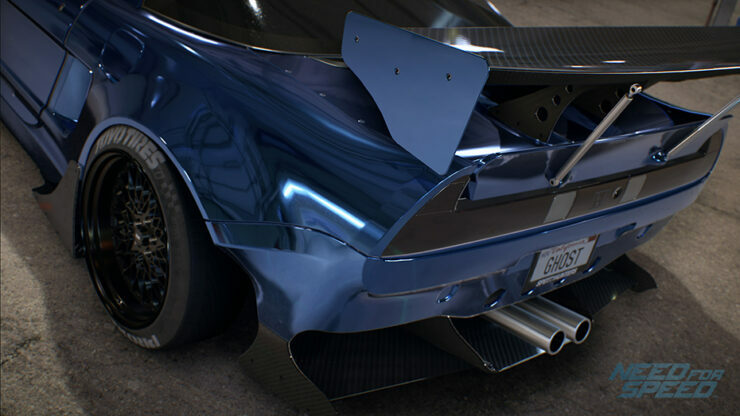 Along a new batch of truly beautiful screenshots, showcase the new vehicles and tease the unquestionable beauty of the Frostbite 3 engine. 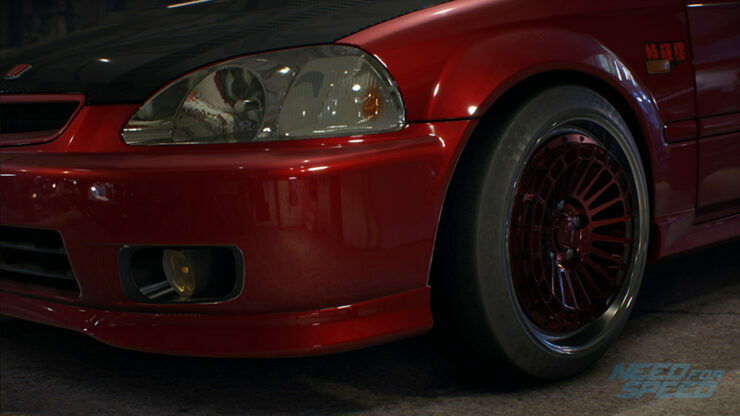 You can view the list of the newly announced cars below, as well as the fresh screenshots in the gallery further down. Providing fans with what made the franchise such a big success in the first place, and the Need for Speed Underground titles such a big hit with the gaming community, the latest iteration’s night-time atmosphere and underground scene provides the perfect throwback to the classic memories of old. 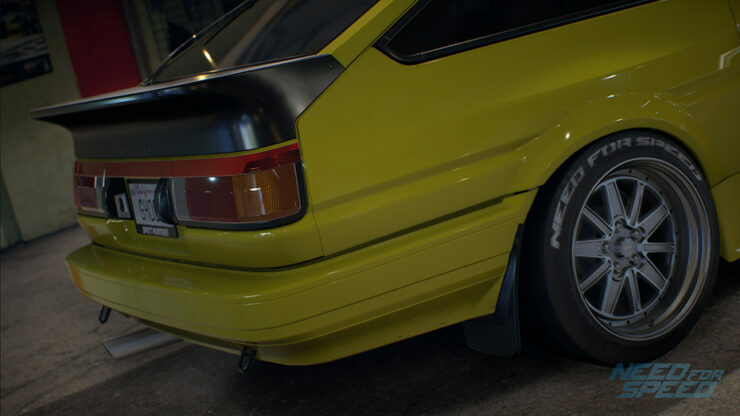 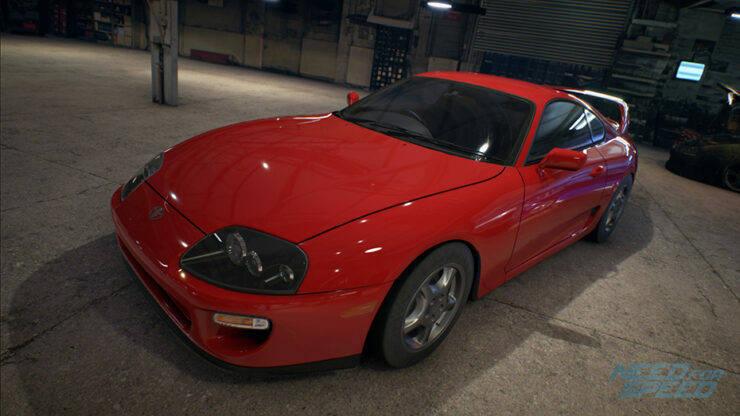 YouTube’s TuruncuLevye has shared some amazing new gameplay footage from the closed beta build of Need for Speed. 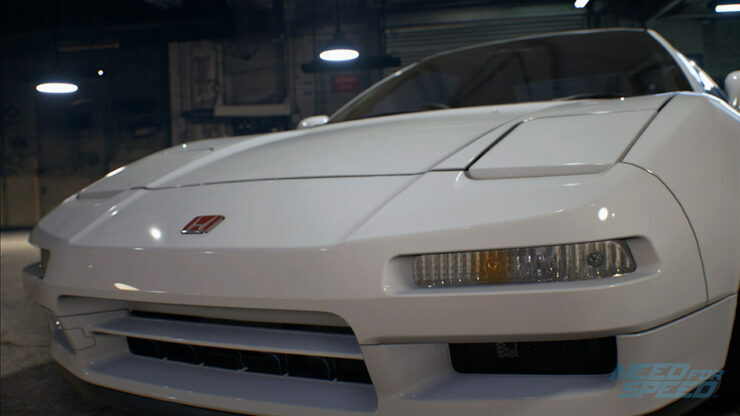 The PlayStation 4 footage looks simply incredible. 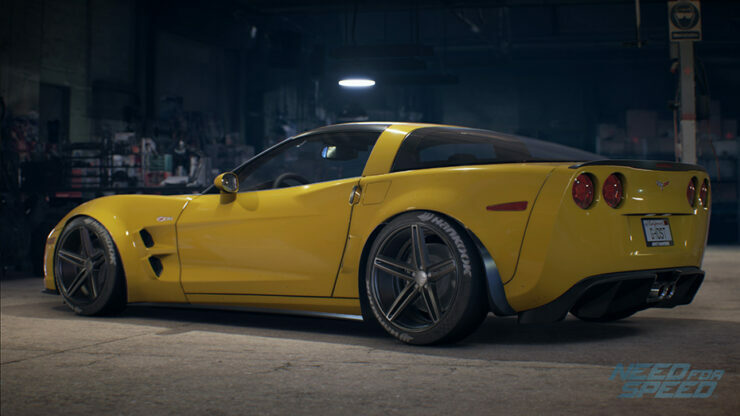 Need for Speed will be making its way to the PlayStation 4 and Xbox One on November 3, 2015 in North America and November 5 worldwide. 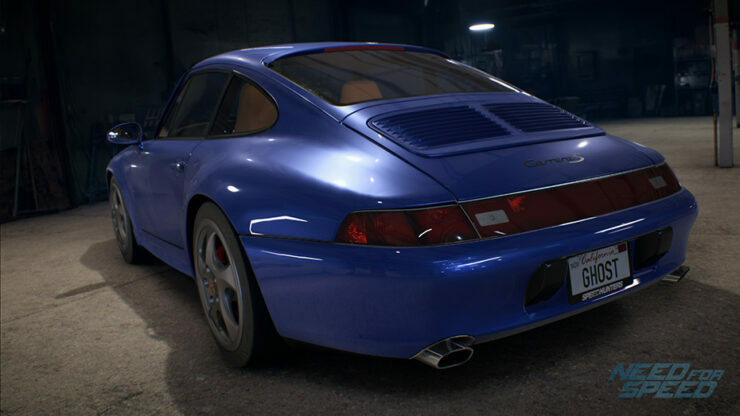 The PC version will follow in Spring 2016. 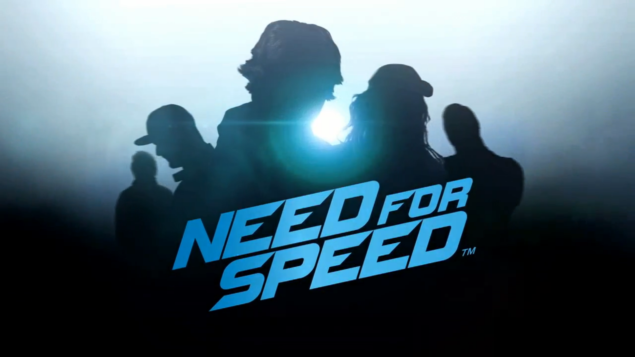 We will bring you any new information on Need for Speed as soon as it becomes available.